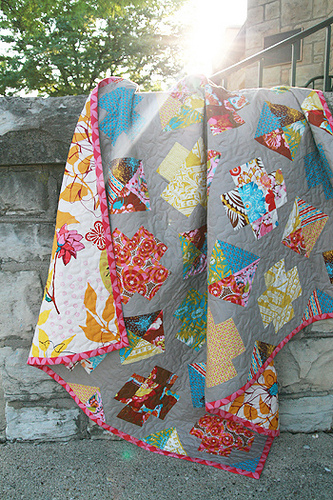 My name is Faith Jones and I blog at Fresh Lemons Quilts. I am so very excited to have the opportunity to spend time with you here on WeAllSew! 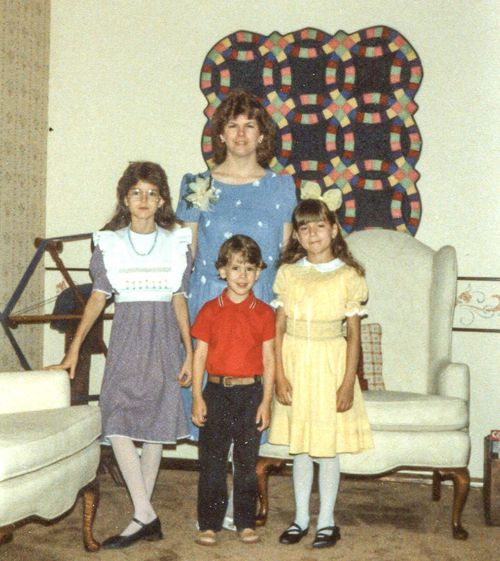 Mothers Day 1986 – my yellow smocked dress made by my mom. 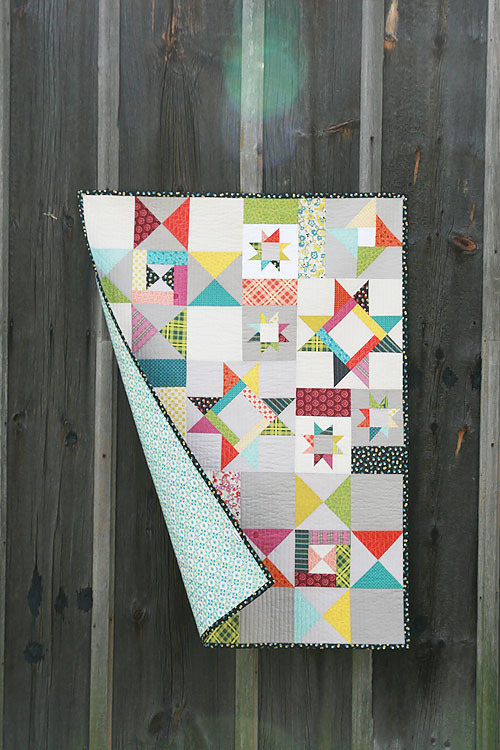 I learned how to sew years and years ago, but it wasn’t until January 2009, when I was pregnant with my son, that my mom taught me the basics of quilting. 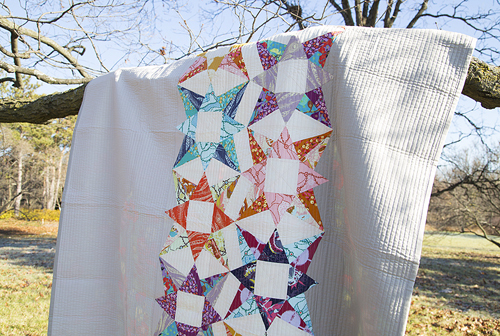 We made a very simple project – a quilted bib. Thinking back I have to laugh, I thought it took forever to make! But it was a perfect way to learn piecing, pin basting, quilting and binding. During the summer of 2009, I decided to make my first actual lap-sized quilt. It was such an amazing experience. Here was something that I made. I picked out the fabrics. I decided where to put them. I sewed them together. No one else had this exact quilt, it was one of a kind. It was a tremendous feeling of accomplishment. I was instantly addicted. 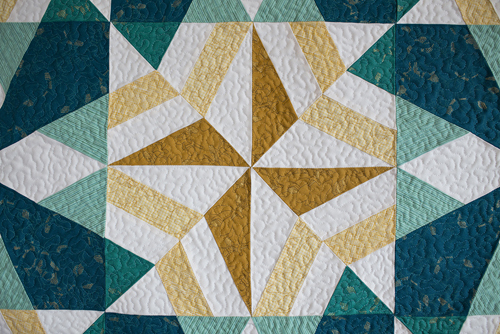 I went online, discovered the huge quilting community and decided to join in the fun and start a blog, Fresh Lemons Quilts. In October of 2009, after some encouragement from my mom, a BERNINA owner herself, I bought my first BERNINA sewing machine. Looking back, this was a life-changing moment for me. Suddenly, each day I looked forward to sitting down at my machine and knowing my projects would come together with quality craftsmanship. 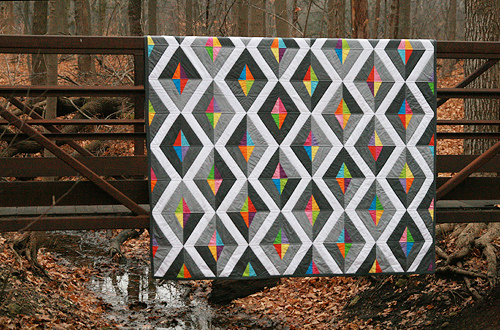 Since 2009, I’ve made more quilts than I can count! And I have even more ideas floating around in my head. 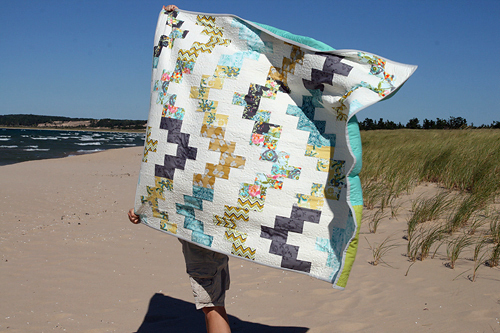 My blog has grown as I’ve posted patterns, tutorials and quilt-alongs along the way. I’ve published designs in several magazines, my online pattern shop and even written a book! 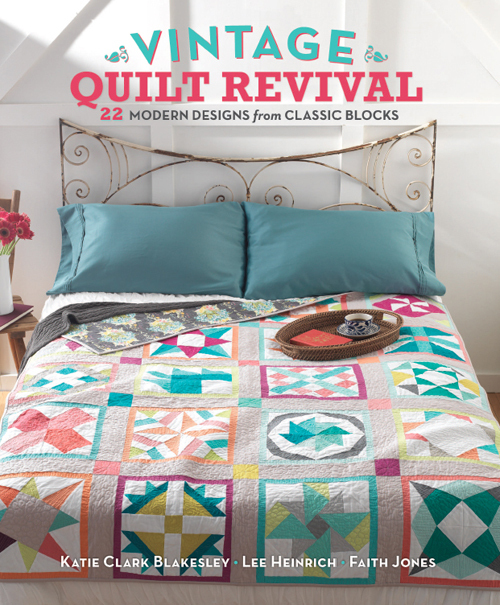 Vintage Quilt Revival, cowritten with Katie Clark Blakesley of Swim, Bike, Quilt and Lee Heinrich of Freshly Pieced, contains 22 projects that focus on our favorite corner of the quilting world, Modern Traditionalism. This style takes a traditional block, layout, element, or color scheme and updates it in a fresh, modern way. I have a very supportive husband (my long-suffering quilt holder!) and two creative, energetic young children. They are just as excited to sew as I am and have already started making blankets and pillows for their stuffed animals. I can’t wait to share some ideas with you here at WeAllSew. 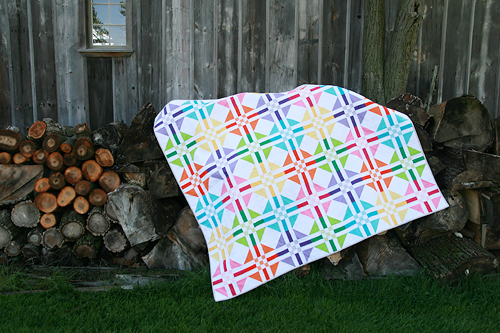 My first project will be a summer quilt-along that uses color in a fun, fresh way. I’m so excited to share more soon! 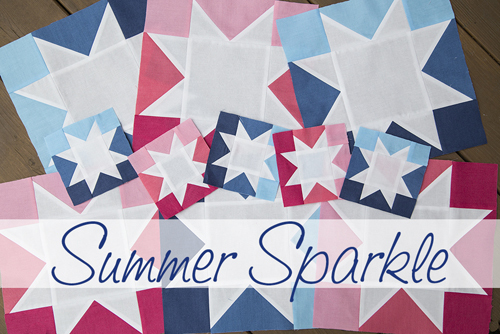 Stay tuned for a Summer Sparkle Quilt-Along right here at WeAllSew. You can keep in touch with me on my blog, Facebook or Instagram. 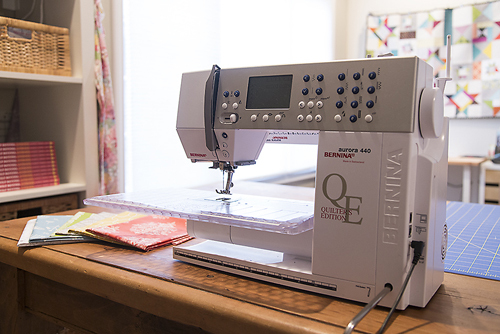 Thank you so much for inviting me to join in the fun BERNINA!